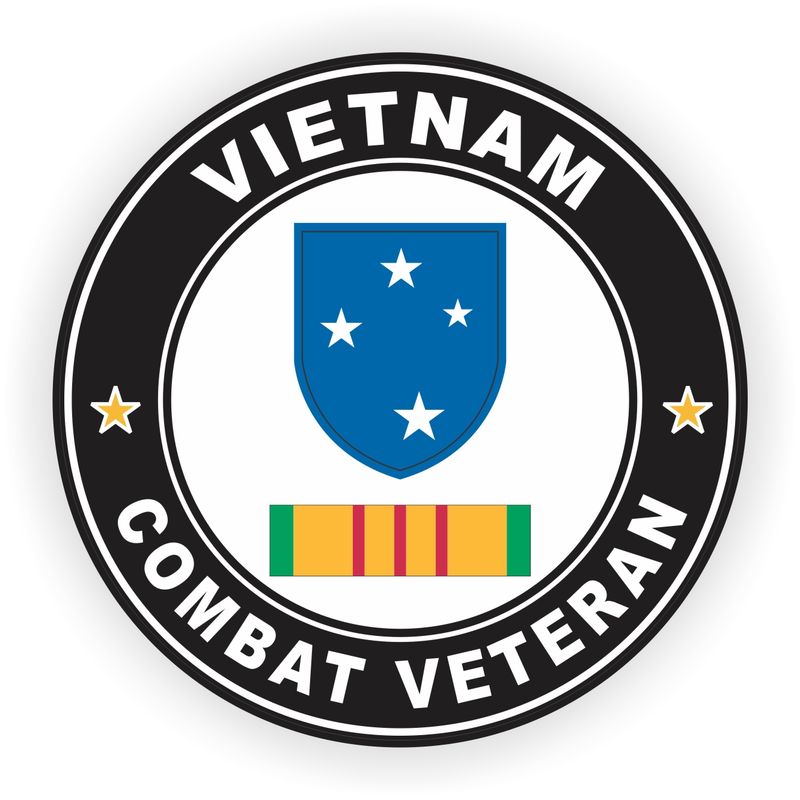 This Vinyl 23rd Infantry ( Americal ) Division Vietnam Combat Veteran with Ribbon sticker is our exclusive design. 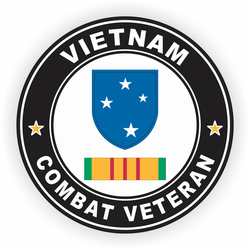 Our combat veteran decal is made at our facilities in Scottsboro, Alabama. This sticker measures on its longest side and it is designed for outside application. *While many of our customers use our decals on a variety of surfaces their intended purpose is for windshield applications.